Keeping calm is over rated. I assure you. As a parent, I spend most of my day keeping calm. The baby wakes at 5am, I keep calm. I find toothpaste squirted into the overflow of the sink, I keep calm. I walk 4km in the sun only for it to rain on the return and I discover I’ve no raincover for the buggy, I keep calm. I take the baby down from the table for the 17th time before 10am and, yep you’ve guessed it, I keep calm. Focaccia is an Italian bread baked in flat pans and then seasoned with olive olive, herbs (most commonly rosemary) and vegetables. My favorite way to eat it is topped with goat cheese. You can also eat it plain or make a sandwich with it. placed on it different salads and vegetable dishes that we had brought with us. A post by icanhascook	at I Can Has Cook? 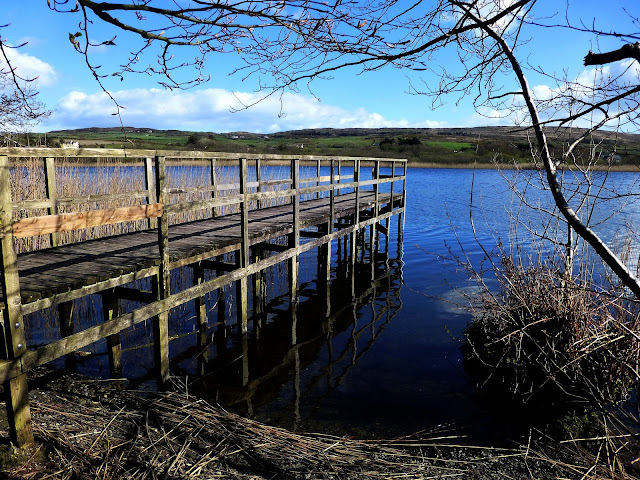 Our Irish weather is being as predictably unpredictable as it ever has been this spring. We’ve had winter, spring and a hint of summer in the last couple of weeks. What’s new? I hear you say. Your weather is cray! Deal with it! Italian meatballs. Mine are the best. Period. After a very slow start to my blogging year, I’ve been bashing my head against various walls [don't ask, I do it for fun] and planning my next posts. There are loads in the pipeline, but in advance of writing any of them and with a truly brilliant recent dining experience in my mind, I thought I’d do a little review first. 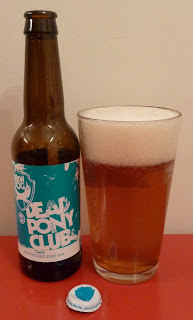 Though they’ve been a regular feature on this blog for most of its (exactly) eight years, I had sort of lost track of what BrewDog were doing, beerwise, these days. Outside of the mostly on-trade-related news feed there seemed to be an endless line of hyper-expensive limited editions, none of which really interested me. Now things seemed to have calmed down, with a couple of beers I’ve been hearing great things about. Time to see for myself. 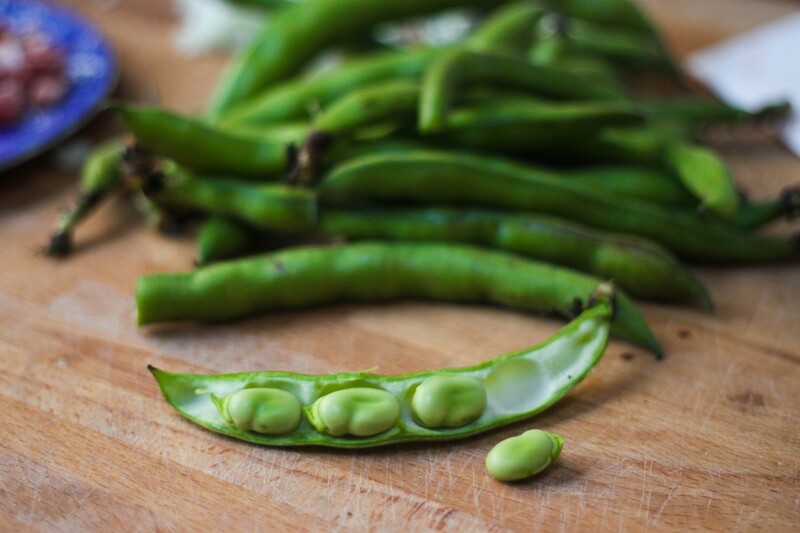 A post by ollie	at olliesplace: Organic food, farming & environment. By Oliver Moore. 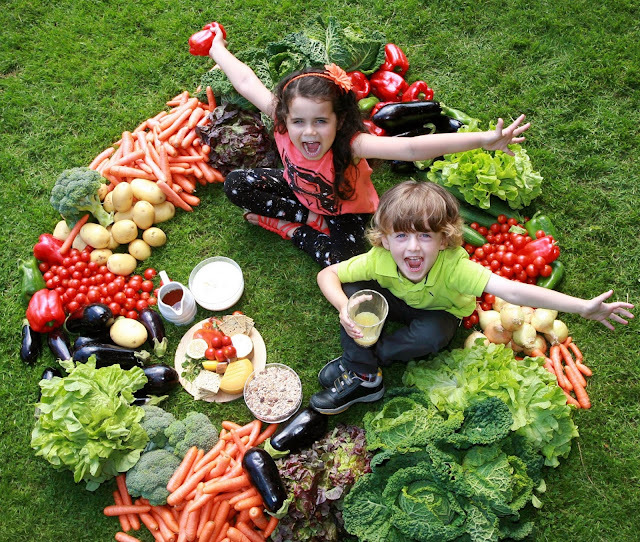 How is the organic market faring in Ireland, the UK and elsewhere? Oliver Moore delves in. The future is online, when it comes to organic sales in the UK. 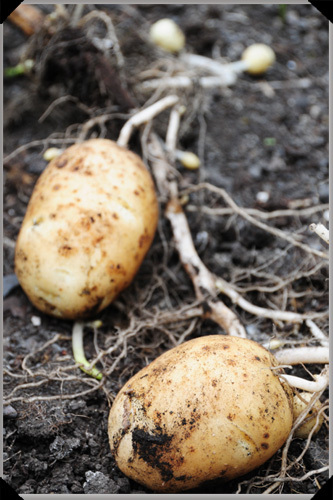 That’s according to the most recent organic market report 2013 from the UK’s Soil Association. 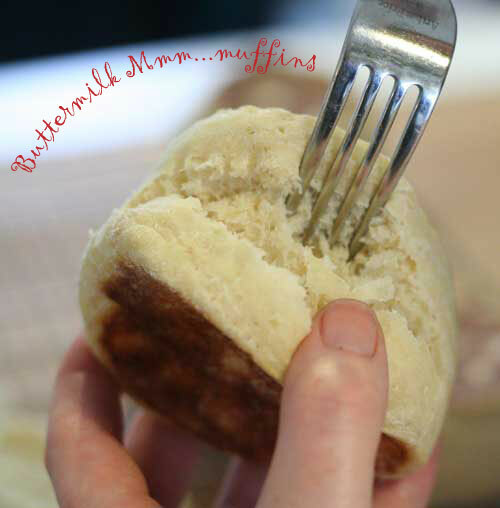 Buttermilk Muffins (the English sort) – it’d be a crime not to make them! Warning: this chocolate cake is NOT healthy. With a presentation like that, I don’t really care. This moist cake is filled with layers of creamy frosting and topped with chopped pecans, giving it the perfect balance of sweet and salty. If you want to save yourself time, use your favorite box cake mix instead. It will still taste just as good. Well now, this is embarassing. When I was gifted a jar of Marmite this week I was a little unsure what to make with it. 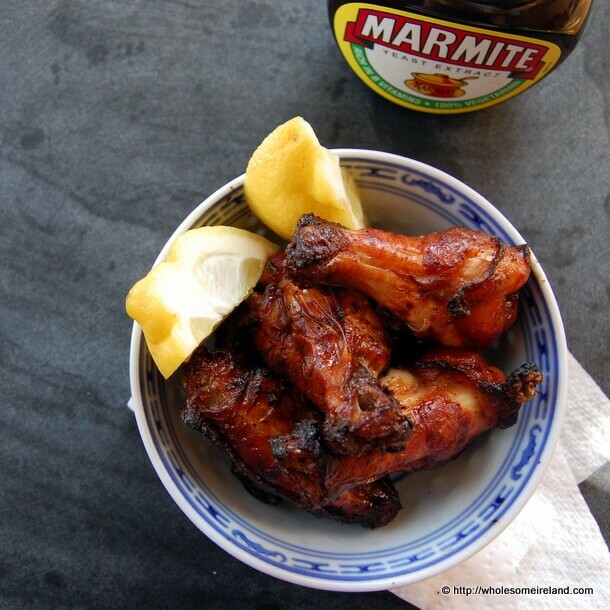 Thankfully these BBQ Marmite Chicken Wings are the perfect way to use up the sticky brown stuff. I love shopping for meals that require 5 or less ingredients – a quick and budget-friendly trip to the grocery store is always a do in my book! Read on to learn how I made these simple 5-Ingredient Portabella Pizzas, and lots more 5 ingredient recipes that I know you’ll love! 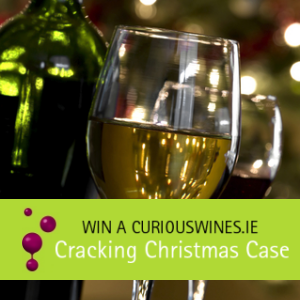 Pairing great wine with great holiday food is what CuriousWines.ie’s Cracking Christmas Case is all about, hand-picked favourites including holiday classics and some of their best-selling wines of 2011 are all brought together in this glorious mixed case, complimenting Christmas fare from roasts to puddings in spectacular style. Every cook we know loves their iPad (or lusts after one) for clipping, reading and cooking from online recipes right in the kitchen. 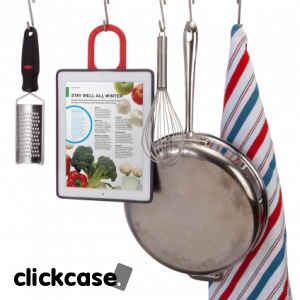 Well, Clickcase.ie has what may be the ultimate kitchen gadget for iPad lovers: the Speck Handyshell slots around your iPad 2 so it can be hung from any rack, drawer or cabinet knob, keeping your iPad at eye level and safe from spills and mess. Genius! Clickcase, Irish retailer of brilliant iPad and iPhone accessories, is giving one crimble red Handyshell away to a FoodFight.ie reader just in time for Christmas. To enter, all you have to do is head over to the Clickcase Facebook page before December 8th and tell us why you love your iPad or iPhone in the kitchen! 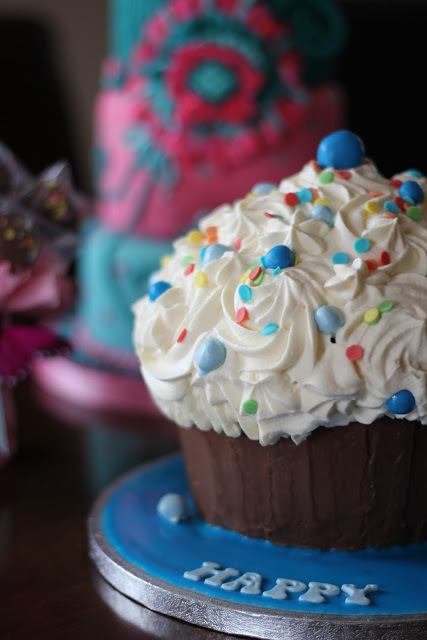 Bake, sell, raise money and help Temple Street Children’s University Hospital. This November The Great Irish Bake is back and Kitchen Hero Donal Skehan is helping out with sharing recipes and promoting the event. The Great Irish Bake is in aid of helping sick and seriously ill children get the treatment they need. Head over to The Great Irish Bake to register online and be in the chance of winning a trip to New York when you help raise funds for Temple Street Children’s University Hospital. 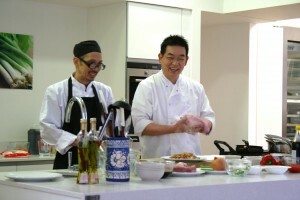 The site also has hints, tips, recipes and all that goes with an event like this. 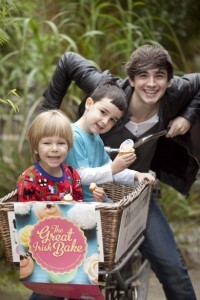 The Great Irish Bake organisers have shared a recipe with us and also a picture of Donal Skehan with his kids from his first marriage. Some of this might be a lie. 1. Preheat the oven to 180C and line a baking tray with parchment paper. and vanilla extract until you have a biscuit dough. 4. Turn the dough out on to a floured surface and roll out to about 1cm in thickness. or a small knife cut out the center of each cookie. 7. Cook in the oven for about 15 minutes. 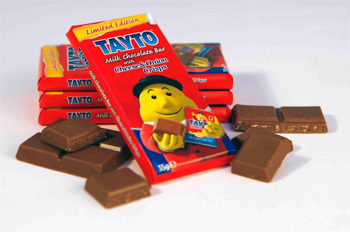 FoodFight.ie aggregates all the tastiest content from around the Irish blogosphere. 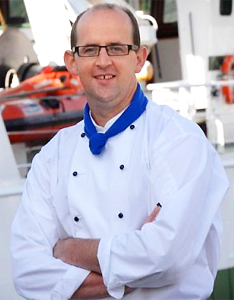 We also feature original content written by some of Ireland's top food bloggers.